Welcome to Fiery Feet Dance Studio. 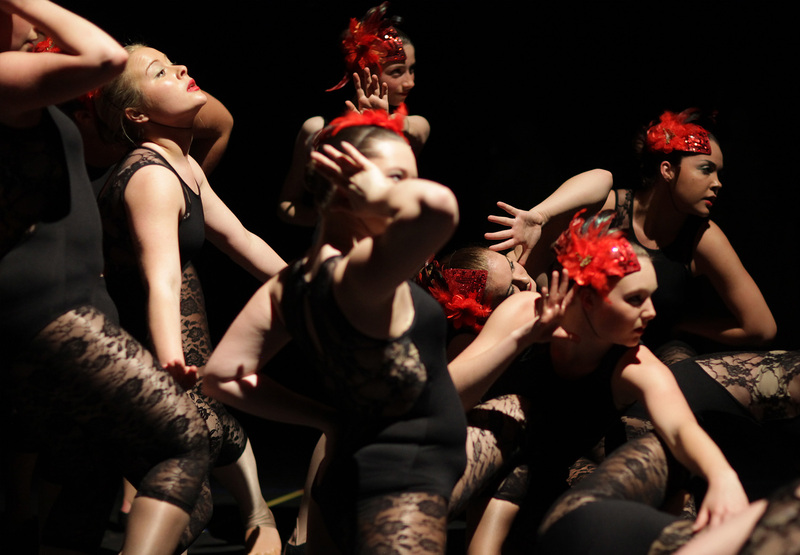 Within our classes, students develop as dancers in terms of technique, knowledge, flexibility and strength – having lots of fun along the way. Beyond this, we encourage confidence, pride, inclusion and sportsmanship – all skills that we believe are transferable outside of the studio. 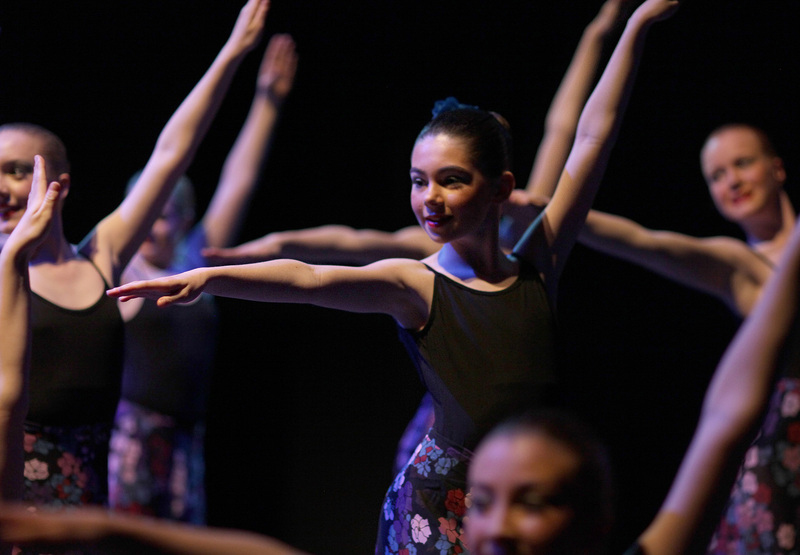 Our timetable includes classical ballet, modern jazz, tap, acrobatics, lyrical and contemporary, with classes catering for children aged two and a half years right through to adult. Fiery Feet is also home to a number of fitness classes for adults – please see our full timetable for details. We hope that you find what you are looking for on our website – please drop us an e-mail at FFHQ for all of your questions and queries.